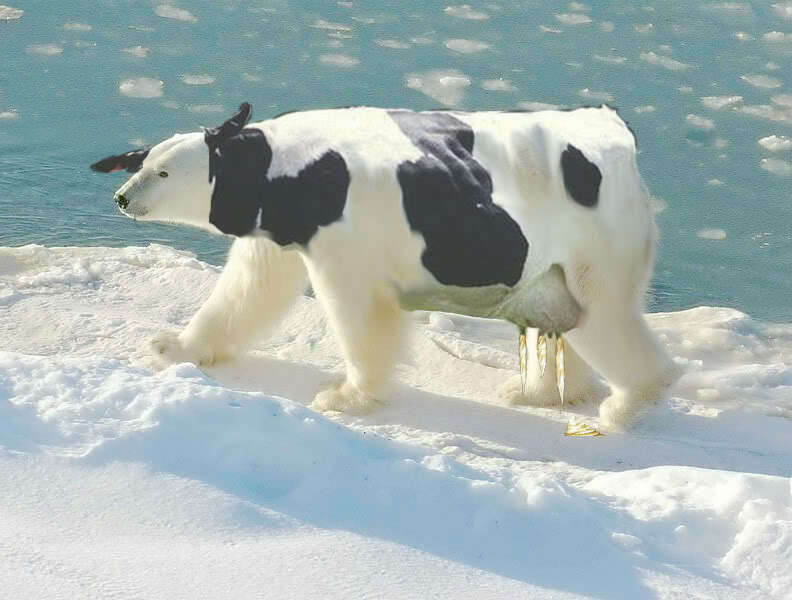 With all this global "warming" perhaps we need a heartier breed of cow? Yes, global warming is now visiting Vietnam. You know how when we get hot, we suddenly get all cold, regardless of what the laws of thermodynamics say, the nutball warmers claim this is indeed happening. Udderly ridiculous if you ask me, but watch and you probably will soon see or hear about this being blamed on global warming. This week’s visitation of global “warming” has now killed about 10,000 cattle in Vietnam. Per the Huffington Post we get this……. Vietnam’s Ministry of Agriculture and Rural Development confirmed the news this week that more than 10,000 cows and buffalos died nationwide due to harsh weather conditions. Cattle have been dying throughout Vietnam, which has had a particularly intense winter. The northern mountainous province of Cao Bang was hardest hit with 2,260 dead cattle, per Thanh Nien News. Some have said the number of total dead cattlemay be as high as 13,000. Nothing mysterious in this case. It wasn’t some mysterious virus or something put into the air by contrails or HAARP. Just plain old cold and we now have frozen beef on the hoof. As an aside, it was -46F in Frostbite, I mean International Falls, Minnesota yesterday, must be more of that global warming. I wonder how the bikinis and suntan lotion are selling there this week? Pass the Coppertone please! More CO2 Insanity.